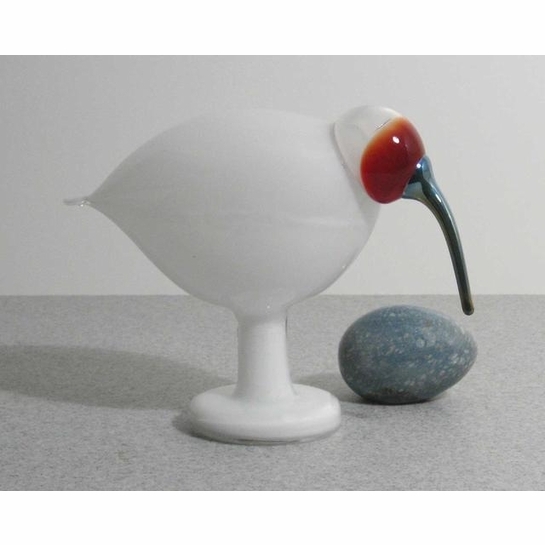 More about iittala Toikka White Ibis The White Ibis is called Valkoinen Ibis in Finnish. 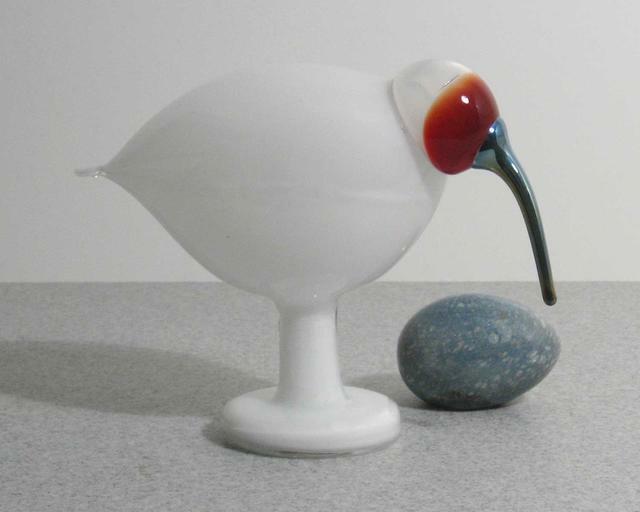 This was a special bird for Iittala shops and export and each is numbered, making it a rarity. It was released in 2005.